The November edition of the free Vinodiversity Newsletter is online. I have posted this month's Newsletter as a web page as I wanted to embed an interesting video. A bonus code for my new book Emerging Varietal Wines of Australia. A now to get the discount. A note about Steve Pannell's triumph at the AAVWS and an embedded video on how to make wines that we love to drink. 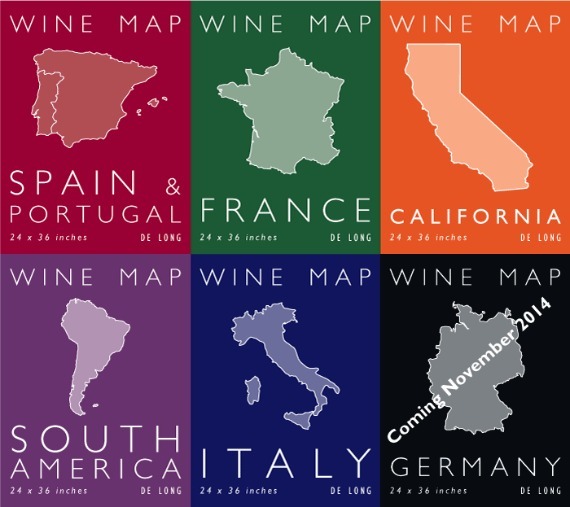 Maps and varietal charts as gifts. Please order this week to ensure delivery before Christmas.